Does anybody have a rip of this rare record of works by Tajik composer Firuz Bakhor? Thanks for the head's up on this! :-) I'll see if I can find it. 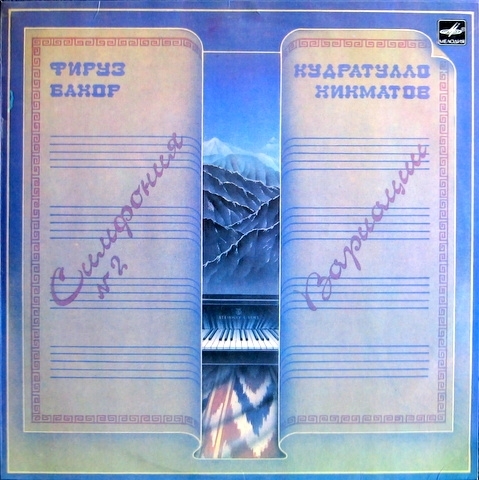 Another LP I'm interested in is this one, which includes Bakhor's 2nd Symphony and a set of Variations by fellow Tajik composer K. Khikmatov.